You are currently browsing the Archaeofacts.com archives of Musings for the day Monday, January 25th, 2010. 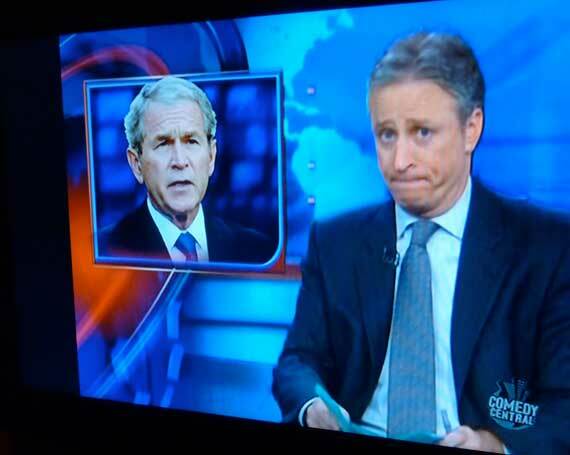 My favorite late-night show that I almost always watch time-shifted, courtesy of Hulu…. I don’t know enough about economics to know if I agree/disagree with Krugman almost all of the time, but I do have a new interjection courtesy of him: gah! Here’s a sample sentence: Leno’s return to the NBC 11:30 slot—gah!